In 2004 a small town girl with a big dream started a dance project called Anatomical Scenario. One year later, through a great deal of conceptual development and character building, Anna Sullivan’s signature characters Anna and The Annadroids were born. An Annadroid is a robotic doll-like character that represents the idolized female form. The Annadroids appear to be clones and their movements give the impression that they are a part of an army-like force. They are. Their mission is to resist against their robotic conformity, dig deep into their hidden shadows, and discover their true self. The Annadroids are an inspiration for all of mankind. 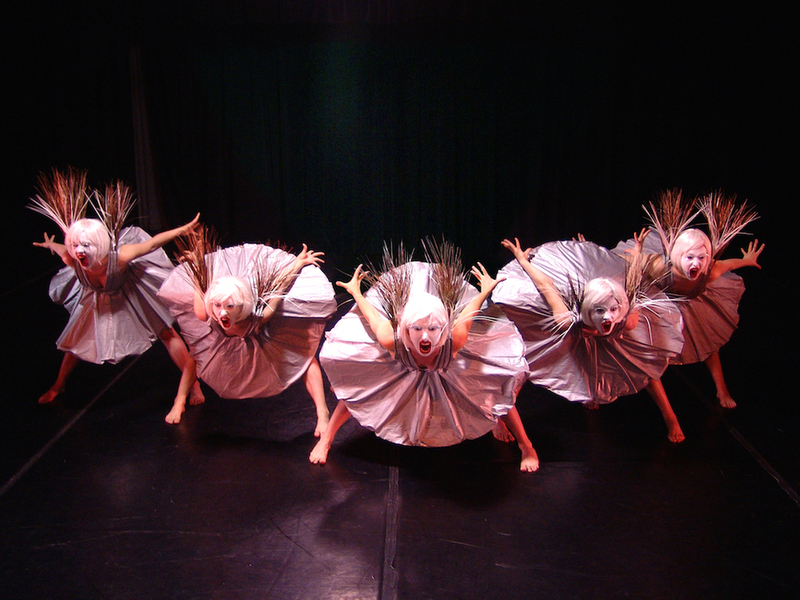 Between the years of 2005-2011 Anna and The Annadroids were based in Columbus Ohio where they were seen at countless performances for community events, private parties, showcases, and their own full length dance productions. In this time period they were presented at the New York International Fringe Festival three times 2006, 2007, 2011; received funding from The Greater Columbus Arts Council and The Ohio Arts Council; and were awarded The Greater Columbus Arts Council’s Artistic Excellence Award of $10,000 in 2008 for their production, Clone Zone. In 2011 Anna moved to the West Coast where she continued to build her Annadroid Dream. She wasted no time searching for new dancers, grants, and performance opportunities and within one year was re-staging her successful production, Clone Zone. Between the years of 2011-2016 Sullivan has created four full length multi-media productions and has received support from The Zellerbach Foundation, ODC and The Fleishhacker Foundation, Theater Bay Area CA$H Grants, and The Phyllis Wattis Foundation. Anna and The Annadroids most recent project, Faux(pas)bia, is not only a dance production but features music created by Anna and her partner Alexi Alexaieff. 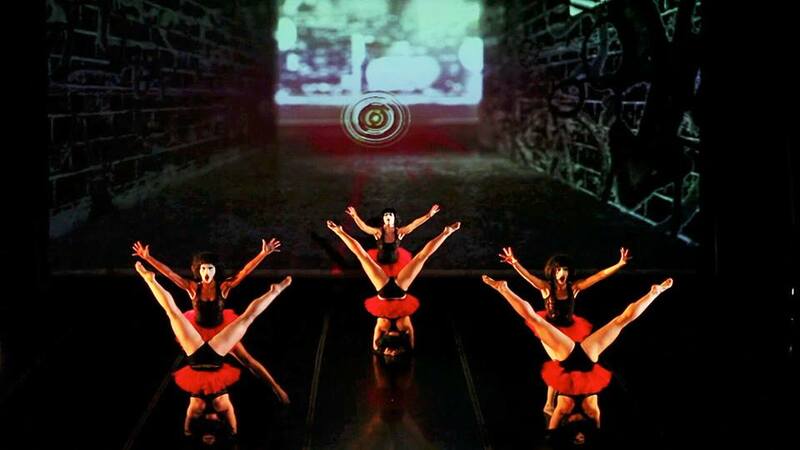 The show also includes aerial performance, surreal video projections, and an intriguing storyline. “It was one of the most entertaining forms of culture I have ever seen and maybe the most entertaining and immersive dance piece I have ever seen.” -David Steele, Noise Pop. Anna is currently touring her latest show , Faux(pas)bia, along with releasing an album of the show’s soundtrack which she sang and produced. The Annadroids have a plethora of skills to share with communities through workshops such as movement composition, grant writing, modern dance technique, and video/music creation for dance.